Can’t decide which sauce to try? Try them all! 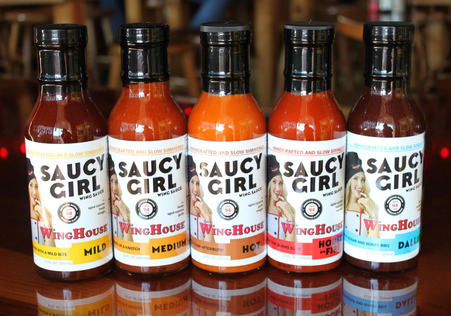 This variety pack includes: Mild, Medium, Hot, House on Fire, and our famous Dallas sauce.